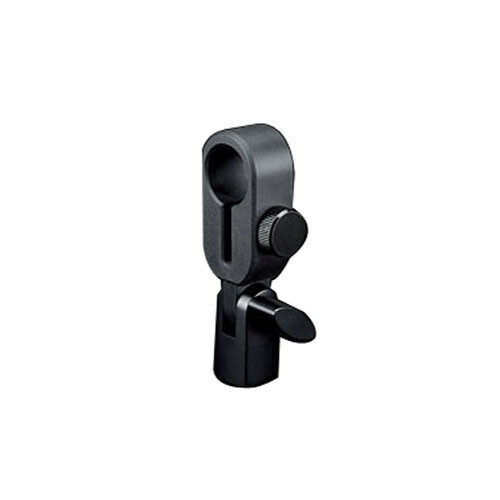 The Lewitt Rubber Microphone Mount offers a firm grip and minimizes structure-borne noise. It is compatible with 3/8" and 5/8" threads, and is suitable for use with the LCT Authentica series, DTP 340 TT Wired Microphone, DTP 340 TTS Microphone, and the DTP 40 Mt Adjustable Drum Microphone Mount. Box Dimensions (LxWxH) 7.4 x 3.5 x 3.2"